The LaserDisc format is much older than people generally realize. Developed in the late 70′s as a high quality and reliable image and video storage method. It didn’t find its way into people’s living room until the early 80′s. Even then didn’t take off until companies like Pioneer got behind the hardware in a big way. By the end of the 80′s LaserDisc established it self as the most advanced format. Popular with film lovers who wanted the best picture and sound experience possible. 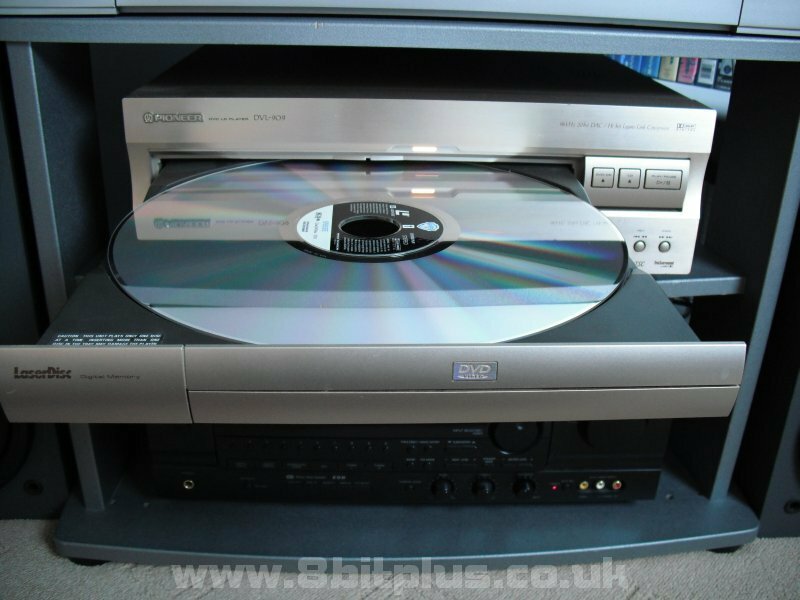 LaserDisc’s stayed at the top of the home format throne until DVD became more affordable format around 1999. The format was mostly overshadowed by the popularity of the recording formats of VHS and Betamax. Neither of which matched the audio and video quality of Laserdisc. 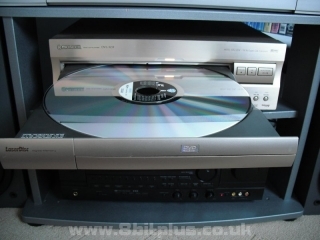 Many features introduced in Laserdisc became adopted by DVD. These included selectable chapters and other playback features, digital audio and surround sound with selectable tracks. 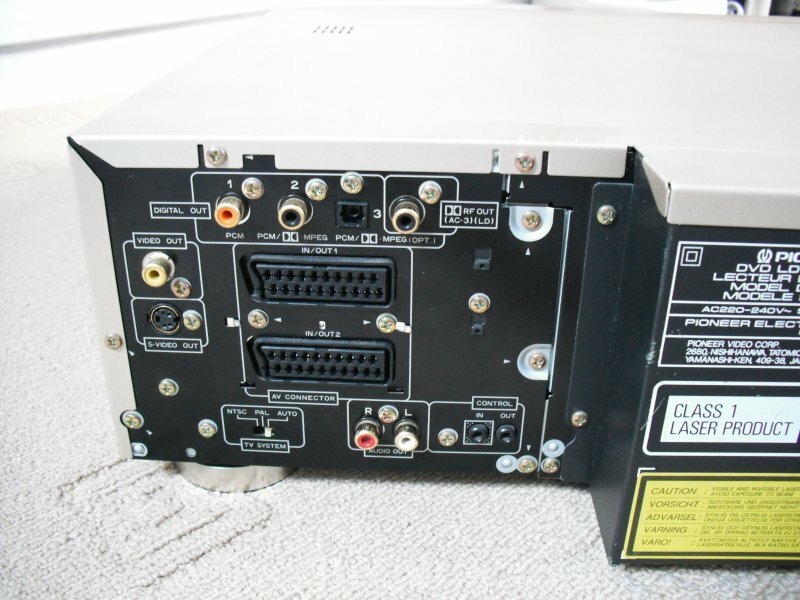 What makes LaserDisc special and unique? How does it work and what does it do? 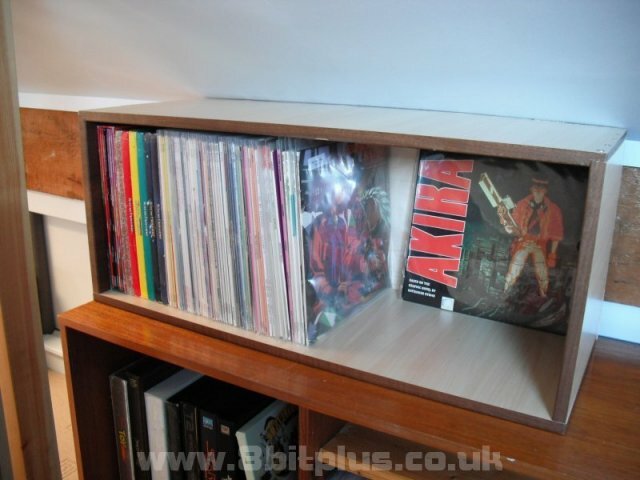 A LaserDisc is a large 12″ (LP sized) optical disc. Like CDs, laser light reflects from the disc to receivers. The first players in the early 80 used a Helium-Neon gas laser because the laser diode was not refined until some time later. LD’d almost always have content on both sides of the disc and in older players require ejecting and turning over. Newer models include complicated mechanisms intended to read both sides of the disc. A standard (CAV) play disc has a run time of only 30 minutes a side. TV shows and Anime often were common in LD format. Long play (CLV) has a play time of just over 55 minutes each side, this is used for most films. Most feature length movies would often be distributed on two discs. The video data is actually analogue and not digital as you’d expect. When the pits and grooves got read by the laser they form an analogue signal containing the video stored in composite. This signal can be PAL or NTSC. The video can look very good when displayed on a CRT TV. They handle the frame interlacing much better than LCD displays. The video quality varies massively between films and sometimes even different released versions of the same film. Early releases were criticized for not being much better than video recorded on VHS or Bata. As the technology improved so did the methods used to transfer film onto the disc. Another vidio quality factor was lower quality control and standardization of transfer methods . On average the quality falls between Batamax and DVD. Some examples in my collection, like Terminator 2 look fantastic and almost DVD like. While others, like the original Alien film look quite shabby. 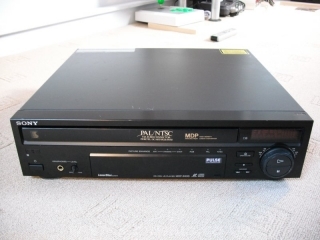 Early Laserdisc players used a Helium-Neon laser for reading the disc. This laser technology was expensive and sometimes unreliable. Neon lasers also created a larger focus spot and sometimes introduced more cross track noise. With the invention of Solid state laser diodes, all manufactures switched from the older technology. Another quality factor is the player itself. Hundreds of different models by many company’s over the formats lifespan. They had models for different markets and prices. Pioneer was one of the biggest names in the player hardware and most of its high end players are very good. They even produced Elite models for the avid movie enthusiast. Cheaper models often vary regarding picture quality. Some best avoided. LD’s have long been praised by film lovers for high audio quality. One of the main points to mention is that all LD have access to uncompressed audio. 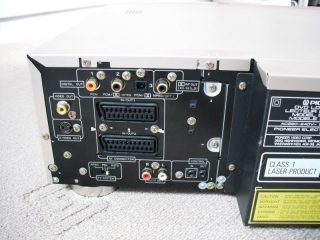 The players make use of a variety of audio outputs for connection to external amplifiers such as stereo, AC-RF, coax and optical. LD’s can contain a number of different audio systems on the same disc with selectable tracks. 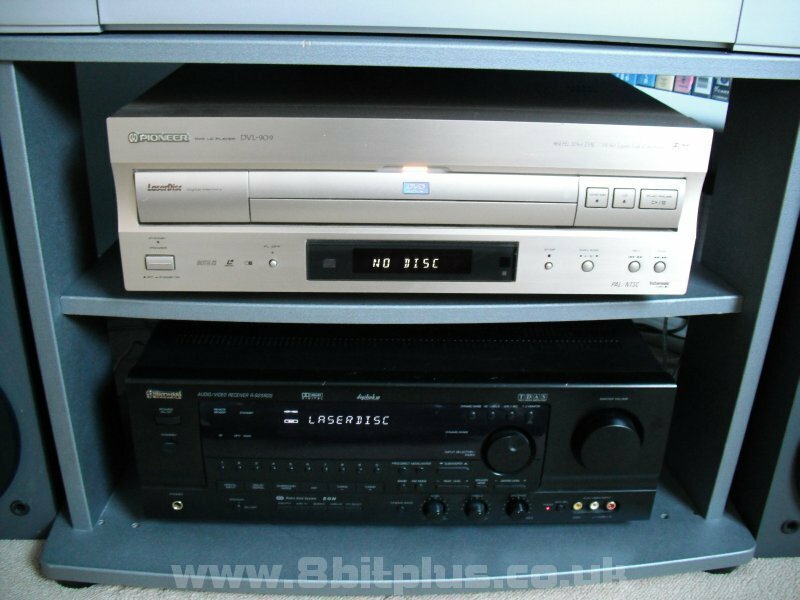 Early release’s mainly just contained analogue audio formats but the later ones made use of an extra digital track for formats like Dolby Digital 5.1 AC3 and DTS. 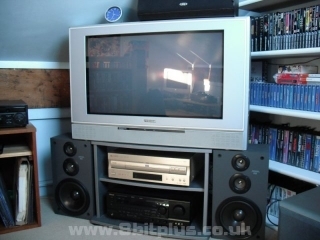 Surround sound can also be stored in analogue or digital formats on the same disc. Some films even made use of selectable audio tracks by using one of the analogue tracks for editors commentary or other languages, something we take for granted now no DVD. 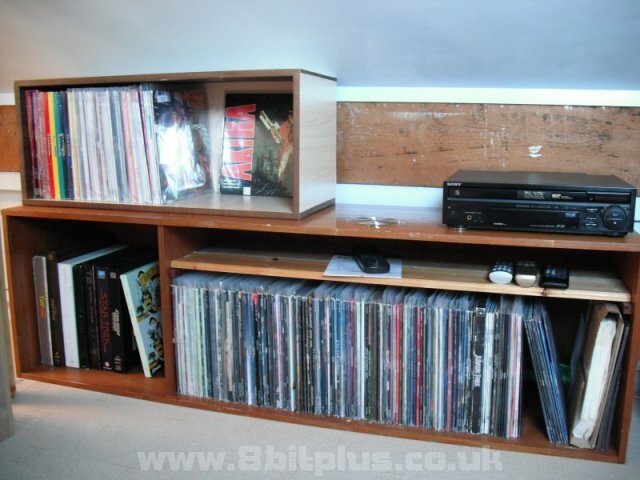 I started collecting LaserDisc’s in 2010. Starting with a player and just a few films. Soon after I won an auction of another 50 and another budget Pioneer player. Within the year I have managed to collect about 260 LaserDisc’s, including plenty of collector edition box sets, TV series and anime sets. 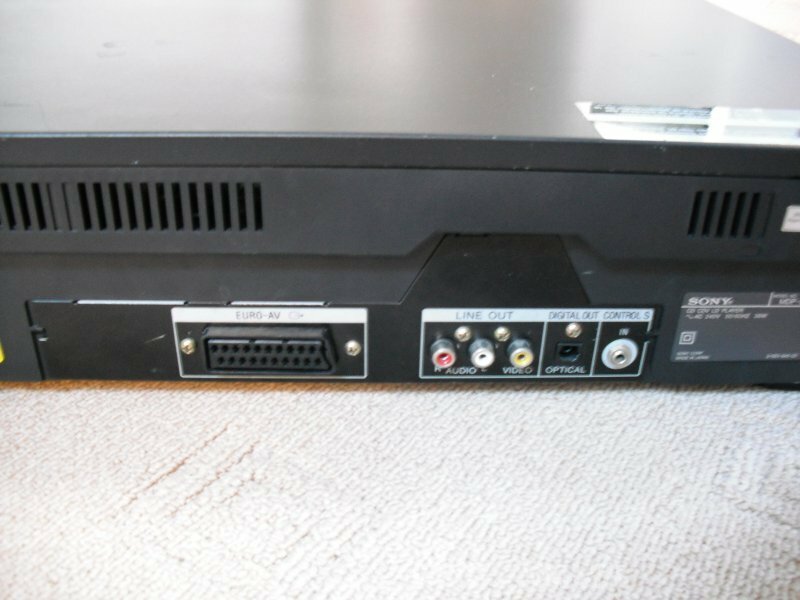 At first I was using an old Bush 24″ widescreen TV I had as a spare in the roof, but soon upgraded to 28″ Panasonic I found on eBay locally, and then to a Toshiba 32″ later. 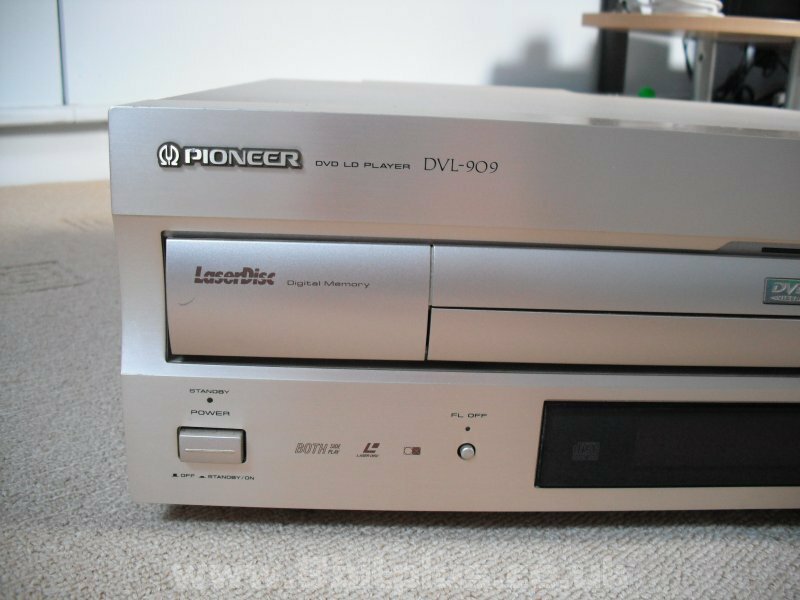 My main player is the Pioneer DVL-909, which can play all LaserDisc formats, DVD’s and even VCD’s. 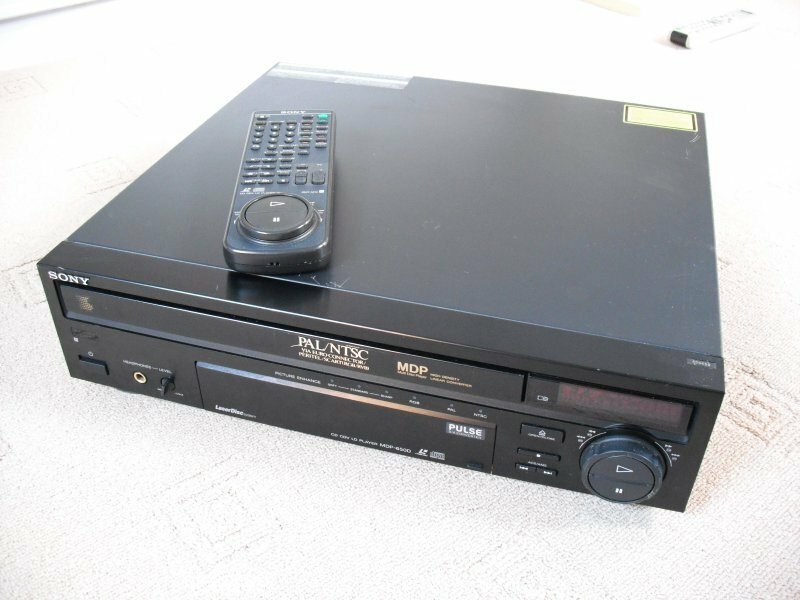 It can also play both sides of the disc, restore playback features to old released, and can output Dolby Digital 5.1 to the amplifier. This is a very late player (1998) and has many of the features than made older Elite models so desirable. Only a few players were better than this one, first being the CLD-925D one of the finest none elite dedicated LD player (no DVD). Secondly the DVL-919, a more refined version of the 909. To my knowledge all the Elite models are NTSC only making PAL films unplayable, no good in a mixed collection like mine. My other LD player is the Sony MDP-630D. 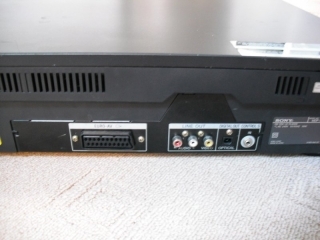 It can play both PAL and NTSC and has a helpful led indicator on the front to remind you what format is playing. 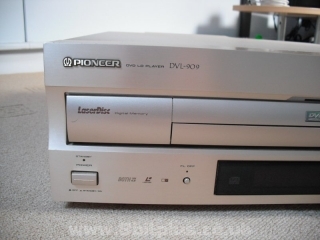 The playback quality is not quite as good as the Pioneer 909 but is a lot better than many models like the Pioneer 1850. 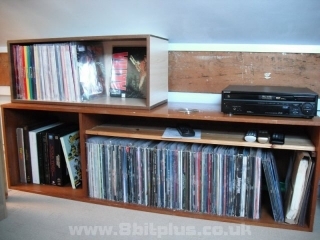 LaserDisc is not everybody’s cup of tea. For a start you won’t be able to find your favourite post Y2K films. Then there is the matter of changing disc’s or even turning the disc over to continue playback (unless you have a short film + both side player). The disc’s are large, heavy and do tend to take up space. 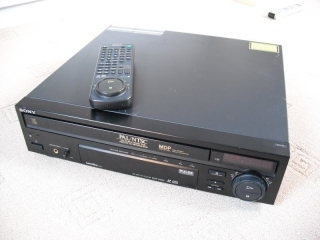 The players in operation (particularly when playing CAV) do make a bit more noise than most DVD players and use more power to spin the disc up to a max of 1800 rpm. The biggest problem nowadays is how bad a LD will look on your LCD-TV. As the image is interlaced in addition to analog, modern TV’s do a very poor job of displaying the picture. Some up-scaling devices might be able to produce a better picture, but it wont be as good as when displaying on a CRT TV. Disc rot is a common site in many LD collections. The main cause of disc rot is the glue used to bond the clear plastic surfaces to the internal metallic layer. Disc manufactures often used different compositions of the glue compound. Some better than others, some worse. Worse cases include the compound becoming corrupted by atmospheric moisture, or even discoloring from UV light. The affected disc will look very different to the unaffected batches. Looking speckled or spotty inside. Playback also becomes affected with lots of noise introduced in the picture. If you are able to look past the short comings of the format you might see the overall charm it offers. It’s reliable, cheep and a good talking point to people who have never seen it. With the right selection of player, TV and audio equipment you can be set for a great movie viewing experience. There are plenty of films out there. Almost 49,000 titles can be found listed at LDDB.com, there’s something for everyone. Films are often listed on eBay at very reasonable prices. even box-sets and special editions are often affordable. This revolutionary format is a dream for collectors and movie buffs. Laserdisc holds a well deserved place in media and film history. Thanks for reading, and feel free to post any comments or ask questions. 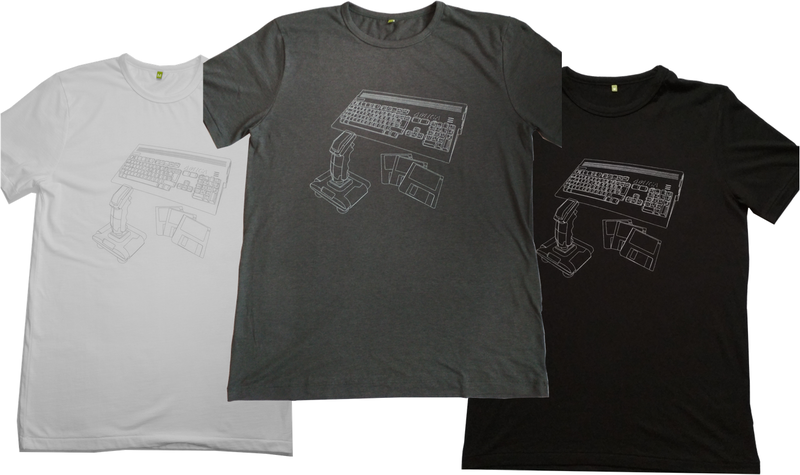 Neil – 8bitplus 2010. If you want more information on what films were available on Laserdisc, checkout LDDB.com Perhaps your favorite movie is there. 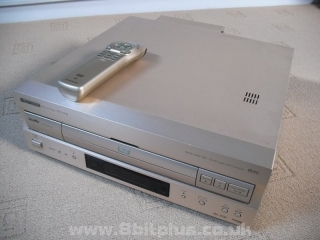 Hi, I’m watching your pictures, I want to ask if your Laser Disc players can output RGB via SCART?